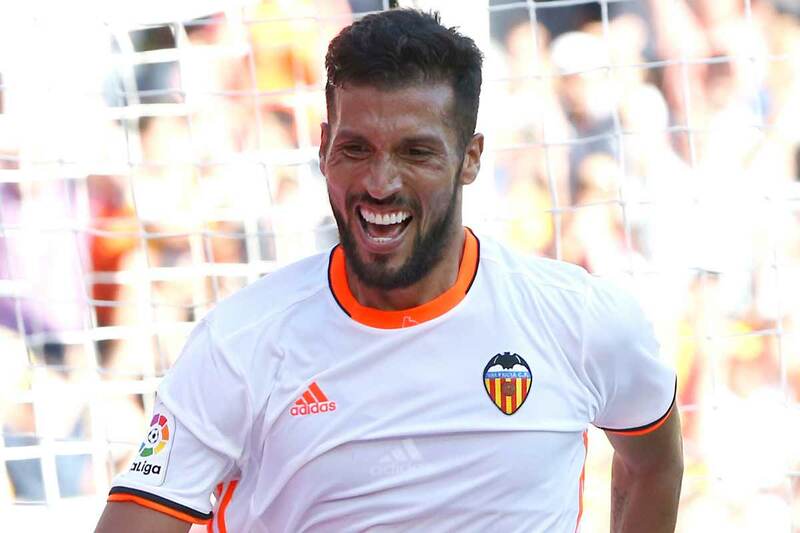 Ezequiel Garay will remain at Valencia this season, but Aymen Abdennour is set to join Marseille. According to multiple reports but mainly one in Plaza Deportiva last, eight players had been made available on the transfer list as Los Che looked to balance their wage bill and trim their squad. Gabriel Paulista from Arsenal, Geoffrey Kondogbia from Inter and Goncalo Guedes from PSG all arrived in the last week and bosses at the Mestalla told Ezequiel Garay, Aymen Abdennour, Fabian Orellana, Nando Garcia, Luis Nani, Vinicius Araujo, Santi Mina and Robert Ibanez – that they can find another club. And, whilst most of those players will ultimately leave – the Spanish club have changed their stance on Argentine centre-back Garay. Garay has been the most linked with an exit as Italian side Juventus were keen, however, it is now reported that boss Marcelino has told bosses that he will play a ‘key role’ in this season’s campaign. That can’t be said for Abdennour, who now looks likely to join Ligue 1 side Marseille after a fee was agreed between both clubs. RMC and Yahoo Sport both report that the Tunisian international is due to arrive in France on Tuesday and undergo a medical. The 28-year-old made just nine league starts for Valencia last season. Is £99m for 33-year-old Ronaldo good value for Juventus?